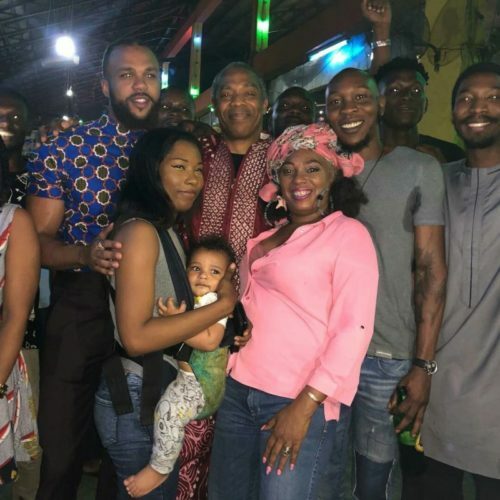 Nigerian-American singer Jidenna paid a visit to the home of Afrobeat, Fella Kuti’s memorabilia the New Afrika Shrine. 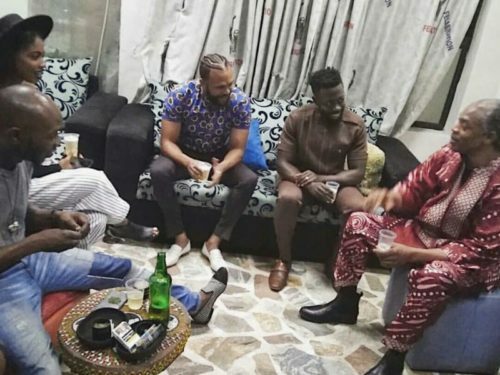 The American singer has been in Nigeria for a while. 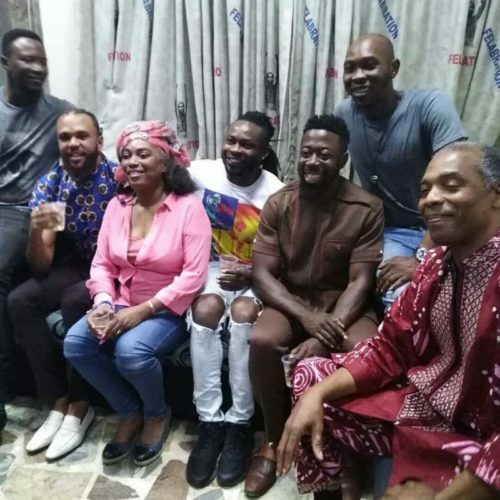 He also performed at the recently concluded SoundCity Music Award Festival held at Eko Convention Center. 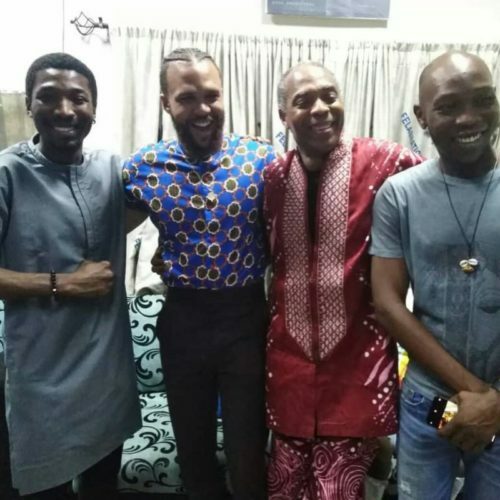 On hand to welcome the ‘Classic Man’ crooner was Femi Kuti, Seun Kuti and a host of others. 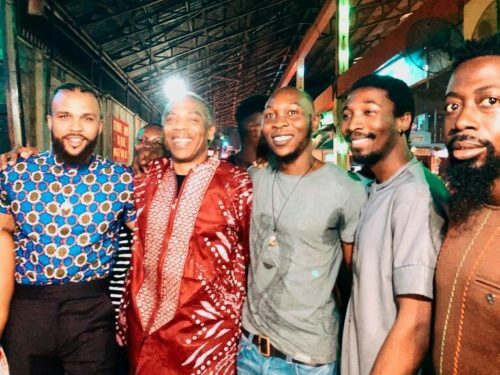 Jidenna was taken around some of the sites at the New Africa Shrine as he familiarized himself with the culture. Some of the photos from his visit below.